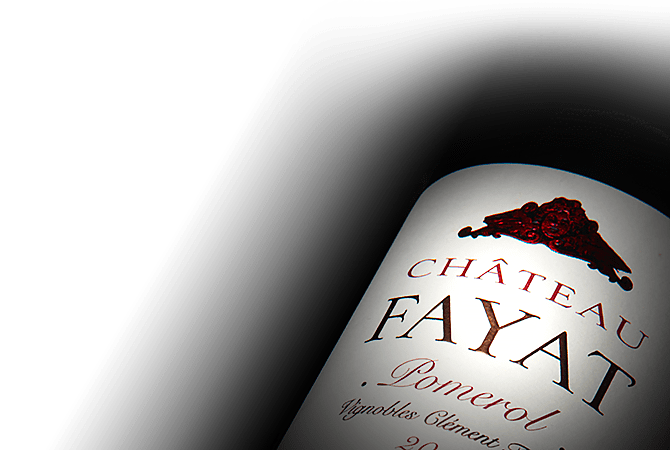 Chateau Fayat is the result of the joining of three historic vineyards: Chateau Commanderie de Mazeyres, Vieux Chateau Bourgneuf and Prieurs de la Commanderie. The combination of these three diverse and unique vineyards creates a wine expresses the beauty of the Pomerol terroir. The three vineyards of Chateau Fayat are planted with Merlot and Cabernet Franc and have an average of 50 years. The combined 16.5 hectares of vineyards are all supervised by the famous oenologist Michel Rolland and are unanimously recognized as a great Pomerol.